Bitcoin and the cryptocurrency markets have been coupled together for almost a year now. That is to say that the Bitcoin markets have largely dominated the direction of the markets. Moreover, the dominance of Bitcoin over the cryptocurrency markets has also been consistent around 50% since 2018. It’s easy to argue that Bitcoin can be worth $10k or $20k, or even $100k, but the problem is that as the price has been rising towards those levels, we’re not seeing Bitcoin dominance increase disproportionately. Even before the previous bull run of 2017, the dominance of Bitcoin experienced a roller-coaster ride in 2017. The percent dominance of Bitcoin fell from over 85 to as low as 32.5 during the peak. Therefore, the altcoins gained substantial value proportional to Bitcoin. Furthermore, even today the cryptocurrency projects including Bitcoin (BTC), Ethereum (ETH) and EOS (EOS) are in the development phase. Moreover, institutional support and custody improvements for Bitcoin or couple of industry does not favor the other Blockchain and cryptocurrency projects apart from market sentimental value. 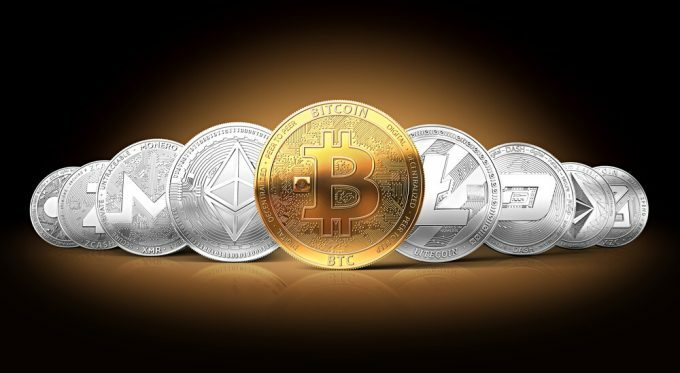 The most significant rift in the cryptocurrency is the existence of a plethora of altcoins which are mostly manipulated by the market or reportedly being ‘wash traded’ on Cryptocurrency Exchange. In 2017, there was more than 20 hard forks conducted on Bitcoin after the Bitcoin Cash (BCH) hard fork. Recently, the Crypto-Twitter community went against one such unnecessary fork, Bitcoin SV, whose lead proponent also claimed himself to be ‘Satoshi Nakamoto.’ Finally, the majority of the Exchange like Binance, Shapeshift and Kraken have decided to discontinue BSV or Bitcoin Cash SV [BCHSV] on their portals. Furthermore, more than 2000 crypto-projects are listed on coinmarketcap which are more often than not traded on the Exchanges w.r.t to Bitcoin, i.e., through BTC trading pairs. Hence, it is imperative that the cryptocurrency markets are swept clean by regulation or market effects like delisting and community visions. Until all the garbage is gone and cleaned out, the bear market won’t be over. Do you think that the dominance of Bitcoin will increase or the all-season with start like before? Please share your views with us. The presented content may include the personal opinion of the author and is subject to market condition. Do your market research before investing in cryptocurrencies. The author or the publication does not hold any responsibility for your personal financial loss.